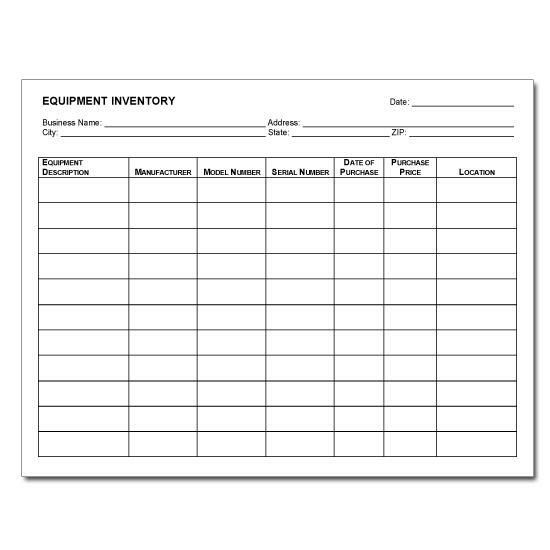 Choose from our large selection of equipment forms specifically designed as preprinted templates related to repair, rental, sale, and lease of equipment. 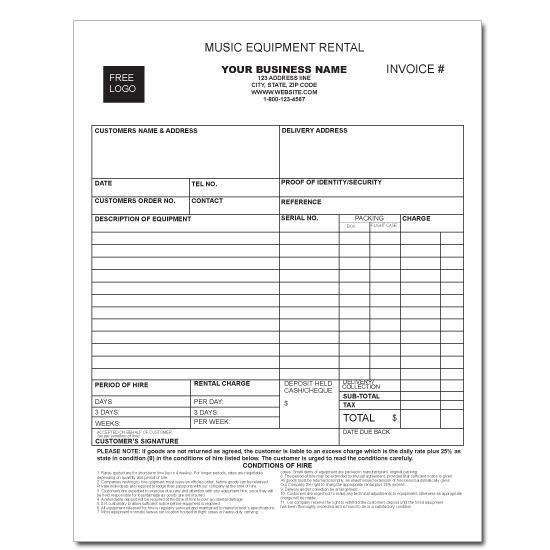 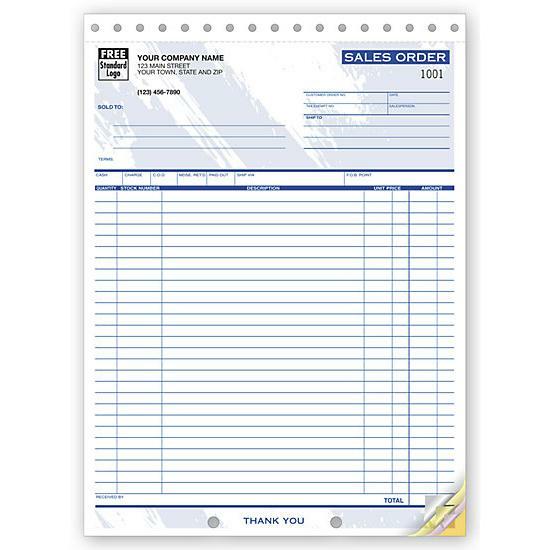 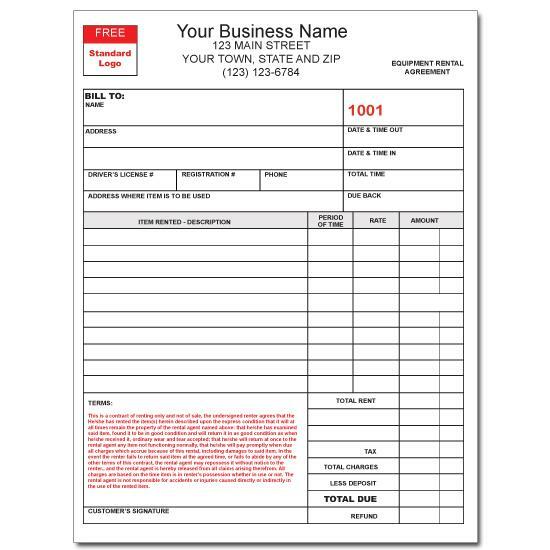 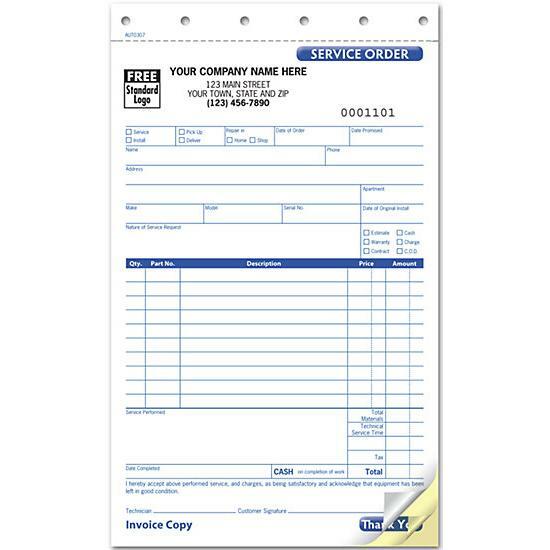 These forms include invoices, sales receipt, bill of sale, repair order, rental form, and more. 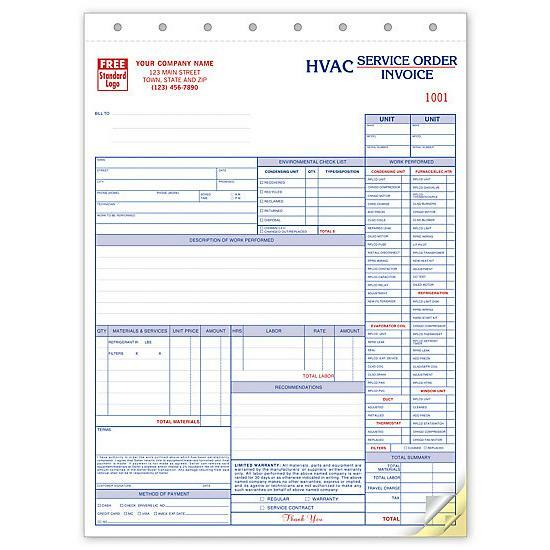 We offer cost-effective solutions for invoicing your customers. 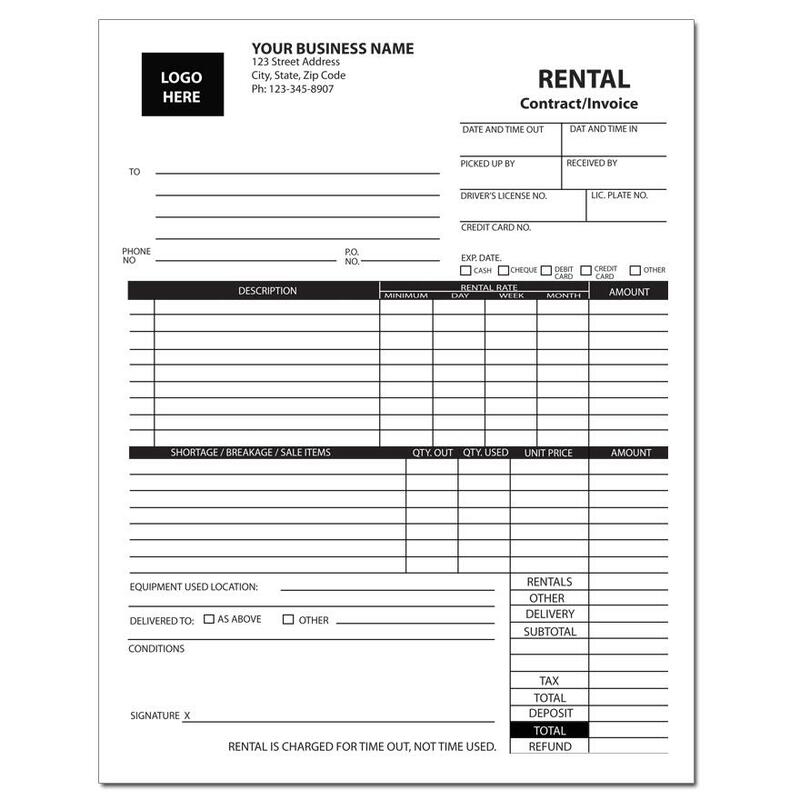 Create the perfect carbonless or carbon copy business form if you lease, rent, or sell equipment for restaurant, gym, sports, exercise, farm, medical, etc. 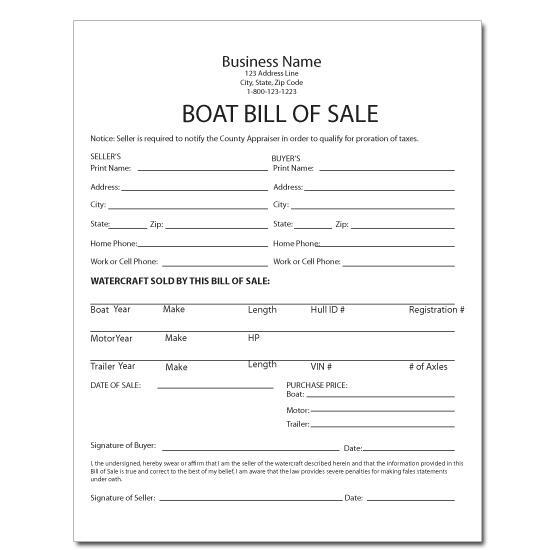 It is wise to have an effective contractual agreement when you are dealing with items of such high value. 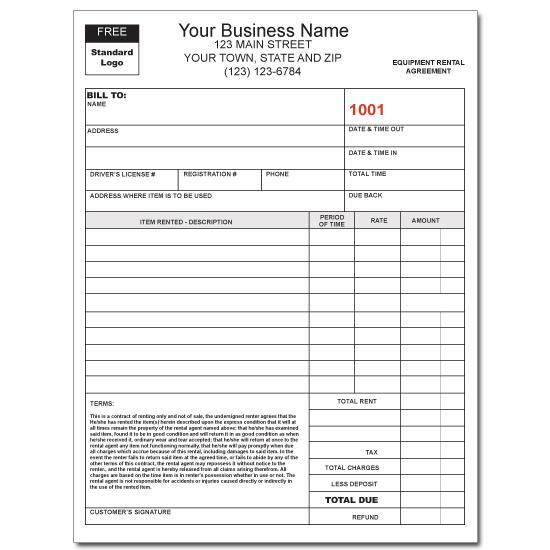 Most of our forms are customizable so that you can personalize them or request a new unique design that better fit your needs. 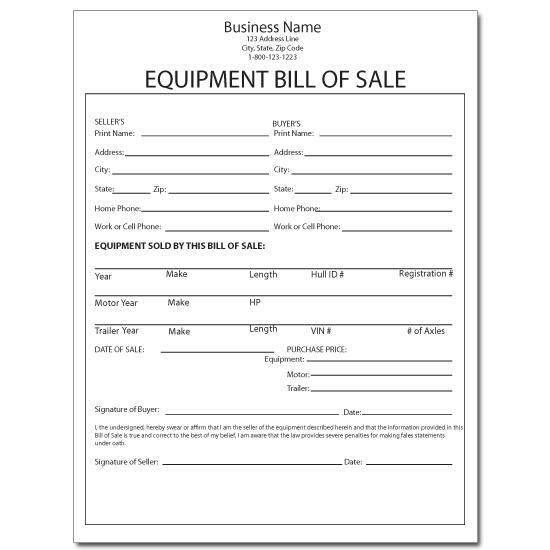 What are the elements of the Equipment Invoice?